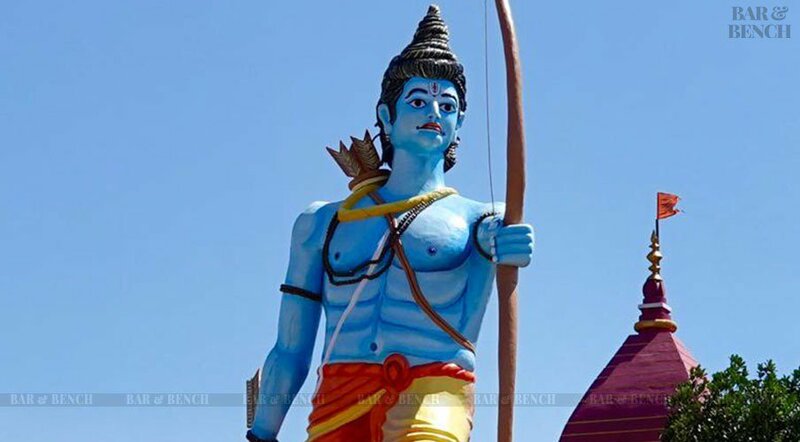 #RamMandir - #BabriMasjid hearing to commence in Supreme Court in sometime. #RamMandir - #BabriMasjid: Bench assembles, hearing commences in Supreme Court. #RamMandir - #BabriMasjid: Discussion happening on referring matter to mediation.